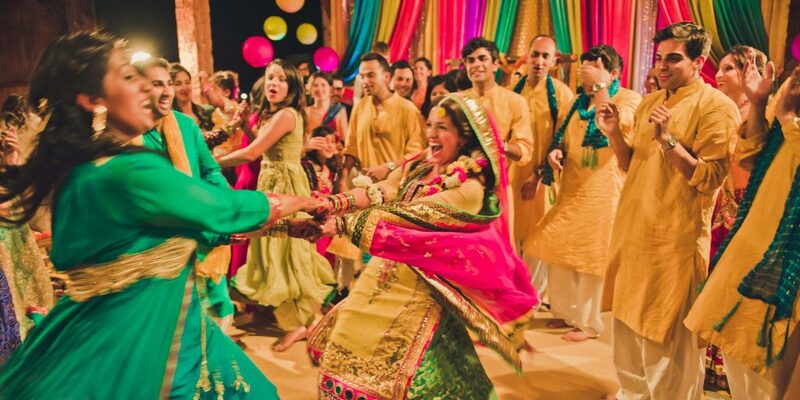 Dance off to your dulha! 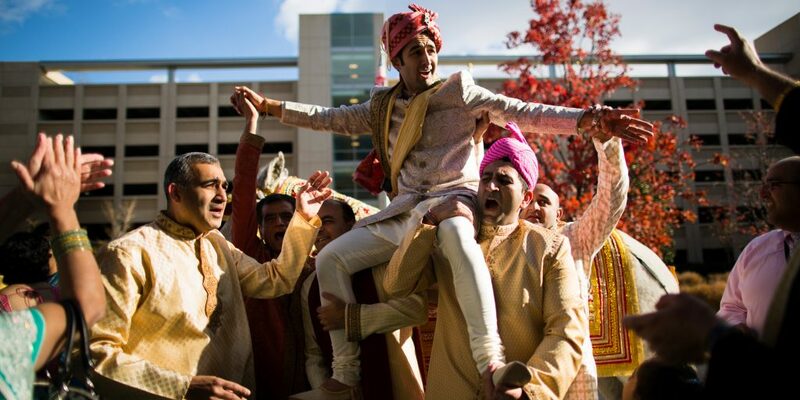 20 Songs For Groom’s Entrance On Baraat! Surprise your bride with a grand entrance!